Locus Biosciences, a developer of CRISPR-Cas3-engineered precision antibacterial products, has acquired EpiBiome’s high-throughput bacteriophage phage discovery platform for an undisclosed price, in a deal designed to help the buyer develop a leading presence in CRISPR-engineered phage therapeutics. Locus reasons that it can more rapidly develop products to treat antibiotic-resistant bacterial infections and precisely edit the microbiome by combining its CRISPR-Cas3-engineered phage (crPhage) platform and clinical development team with EpiBiome’s platform. “We also expect to complete clinical development in less than half the time of traditional antibiotics,” Garofalo said. EpiBiome’s automated phage discovery platform integrates next-generation sequencing, bioinformatics, machine learning, and directed evolution technologies, with the aim of rapidly creating phage “cocktails” designed to target pathogens with high unmet medical need. “It has allowed us to create phage cocktails targeting a broad array of human pathogens effectively tackling the challenge of antibiotic resistance,” stated Nick Conley, Ph.D., EpiBiome’s co-founder and CSO. A spinout of North Carolina State University (NCSU) and founded in 2015, Locus designs and creates novel CRISPR-based phage therapeutics designed to quickly kill antibiotic-resistant “superbugs”—yet leave the body’s beneficial bacteria unharmed —by irreversibly destroying the DNA of target bacteria cells. In November, Locus closed on $19 million in Series A financing designed to fund the company through filing its first Investigational New Drug (IND), as well as a subsequent first-in-human trial. Locus’ platform is designed to combine the safety profile of phages with the efficacy advantage of CRISPR, using foundational CRISPR-Cas3 patents for which it holds the exclusive global license from NCSU and Duke University. Locus’ crPhage development process starts with discovering the best set of phages that infect a bacterial pathogen by collecting natural phages from the environment, then using a high-throughput robotic platform to isolate and characterize phages with the properties being sought. Selected phages are combined into cocktails that can kill all clinically-relevant strains of the target bacterial species. Locus screens phages versus target strains to quickly identify a cocktail with optimized activity across thousands of pathogenic isolates to serve as the starting point for an engineered crPhage cocktail. Locus uses next-generation sequencing to rapidly characterize its collection of bacterial strains and phage banks, resulting in complete genomic sequences for both the phage products and their bacterial targets that enable engineering of the crPhage constructs. 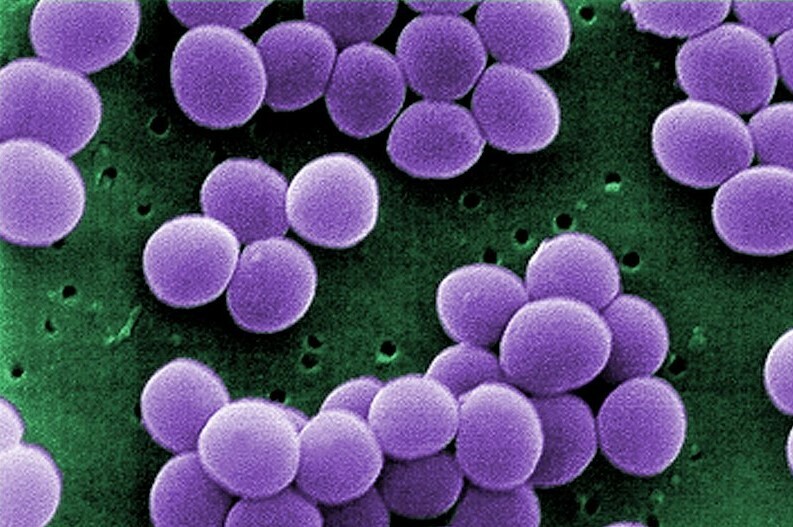 The acquisition will also add to Locus’ development pipeline programs that include treatments targeting Staphylococcus aureus and other ESKAPE pathogens linked to nosocomial infections. Locus said the deal also enhances its ability to develop phage cocktails to address dysbiosis in the human microbiome, enabling the company to rapidly tackle indications with larger patient populations, such as inflammatory bowel disease and colorectal cancer. “We are thrilled to partner with Locus, a world-class phage engineering company, to improve efficacy levels beyond what natural phages can achieve and to secure the intellectual property protection demanded by strategic partners,” added EpiBiome co-founder and CEO Aeron Hammack, Ph.D.